T2B is turning 22 this year and we can’t wait to celebrate with you! 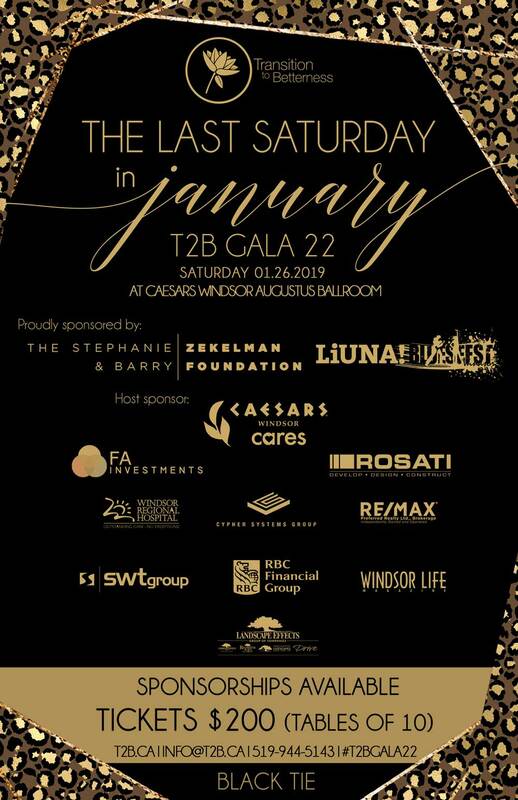 Join us on the last Saturday in January at the extravagant world-class venue and our host sponsor, Caesars Windsor. Come Gala ready for Windsor’s most fashionable night of the year. It will be an extraordinary night of live entertainment, delicious hors d'oeuvres, and a fabulous plated dinner by Caesars Windsor’s award winning chefs. Join in our thrilling live auction and bid at our sizeable silent auction, the night will be full of surprises! 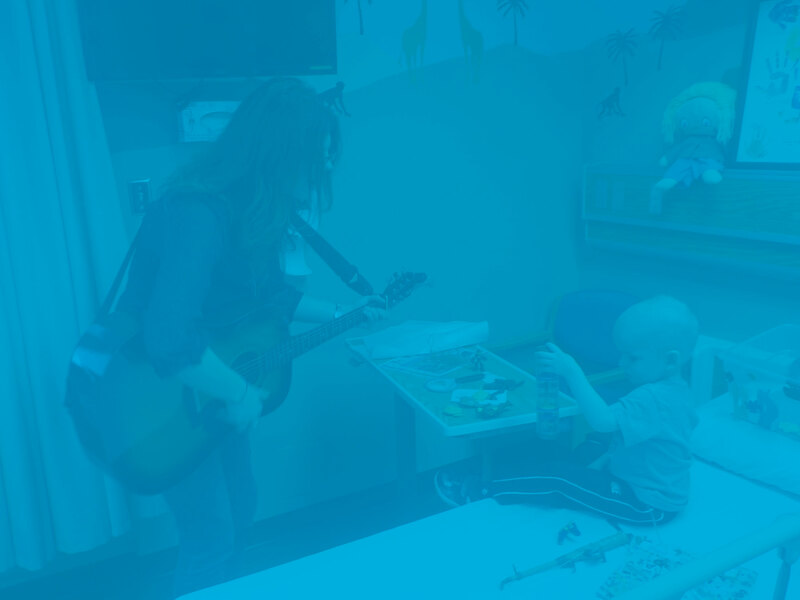 The evening will be dedicated to honouring local loved ones, and celebrating together to raise funds for T2B’s 20+ on-going programs and capital campaigns in our community.